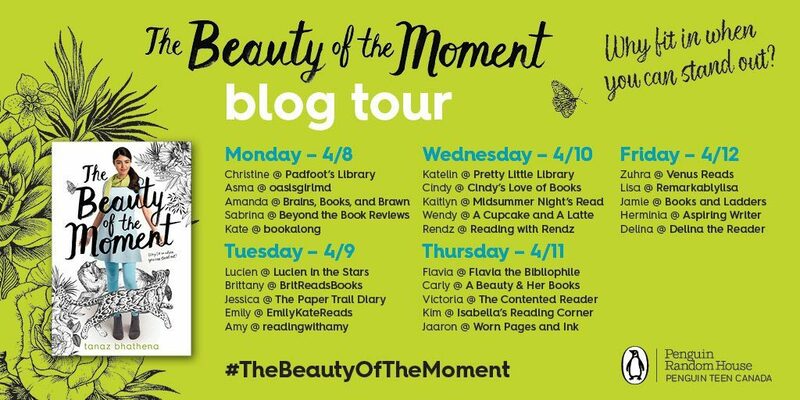 Welcome to my blog tour stop for The Beauty of the Moment, organized by Penguin Teen Canada! 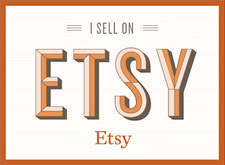 Make sure to check out the rest of the bloggers this week. 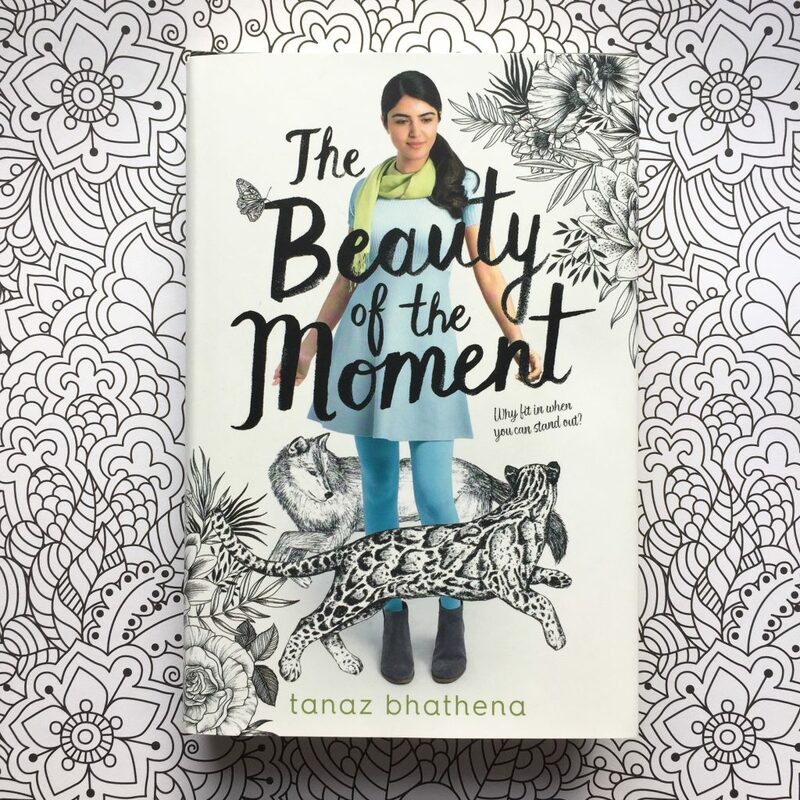 Reading The Beauty of the Moment was like getting to know the teenagers I see on the bus. (Minus all of the squealing, swearing, and staring at phones reality.) It takes place in the next door neighbour to Toronto, Mississauga, so it felt very familiar and like a great representation of Toronto teens. Teens who come from all kinds of cultural backgrounds, who put on fundraisers for Syrian refugees, who are taking their driving tests, who are working part time jobs, who are trying to figure out what to do with their lives, who are trying to live up to their parents’ expectations… all the while just wanting to enjoy themselves. This book is all heart. At the base of the story, you get a will-they-won’t-they out of Susan and Malcolm, but there’s so much to their family lives that you get to see. It’s not all beautiful. Susan has just moved from Saudi Arabia and is feeling like an outsider. She spends her time alone at school, and when she gets home, she is incredibly stressed by the demands from her parents, even though they aren’t setting a good example. All she wants is to apply to art programs at universities… and maybe gain the confidence to talk to boys. Malcolm is still feeling the heartbreak of his most recent relationship, the grief from his mother’s passing, and the pain from the aftermath with his father. But even with all of this hurt, he still has enough love to give to his friends, sister, and maybe this cute girl Susan. These two have a LOT on their plates, but they find each other. It’s a slow start for them, but it makes things so much sweeter. They complement one another so well, and their character growth is natural and satisfying. The Beauty of the Moment felt incredibly authentic in such a gentle way. It doesn’t make drama more dramatic than it needs to be, it just is what it is. 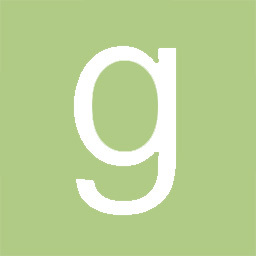 Despite all it tackles, it is a soft read, one that I think will resonate with a lot of people. I would have liked to get a bit more out of Susan’s passion for art and Malcolm realizing his talents with accounting, but I don’t want to ask even more of these kids!